and BV Wings Gear inspired by Bob. 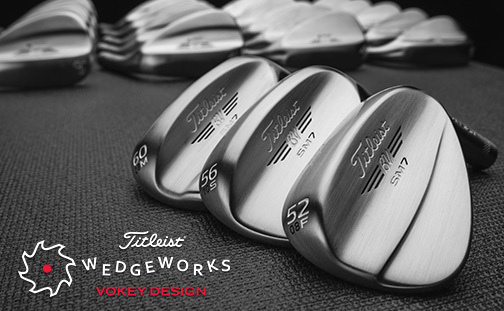 WedgeWorks is your window into Bob's workshop. 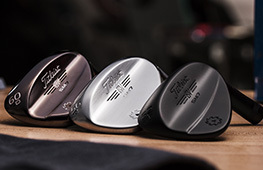 Tour proven grinds, unique finishes and limited edition wedges can all be found in WedgeWorks. 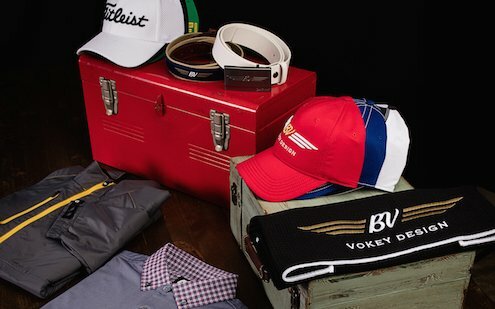 Show your support for the Vokey Nation through the Vokey Store. 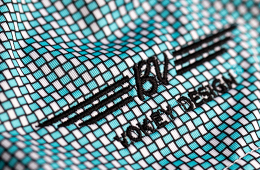 Offering an exclusive lineup of Vokey-inspired apparel, headwear, and accessories. 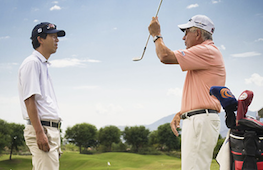 with golf's leading authority on wedges and wedge design. As much as I wanted to play the game, I realized my strength was in learning about golf clubs, re-shafting them, designing them, and making them.